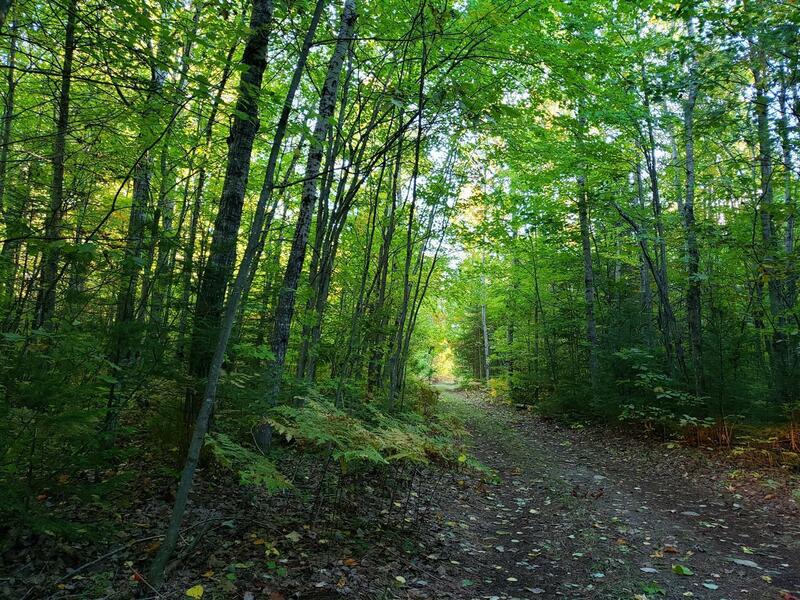 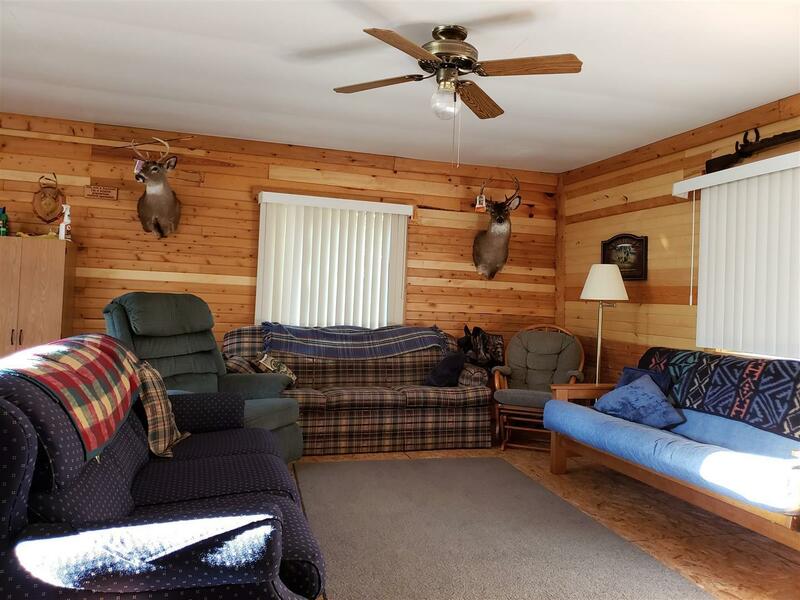 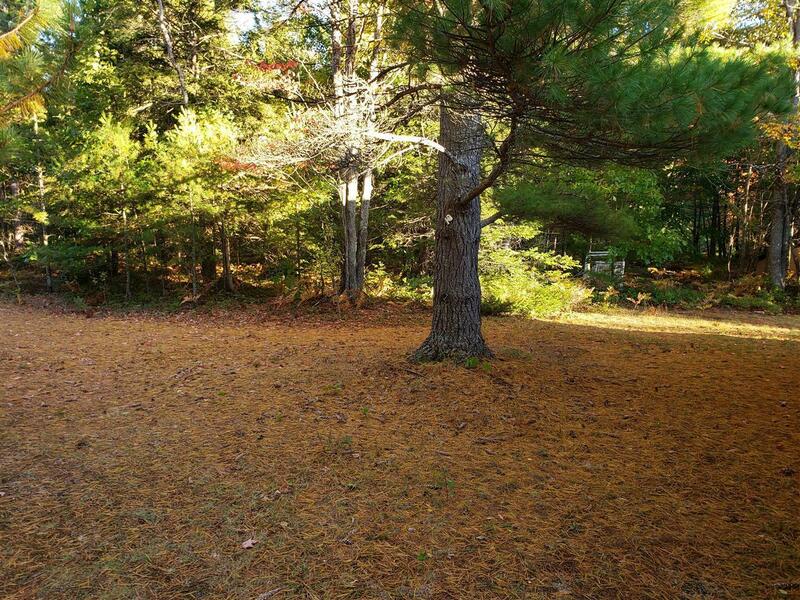 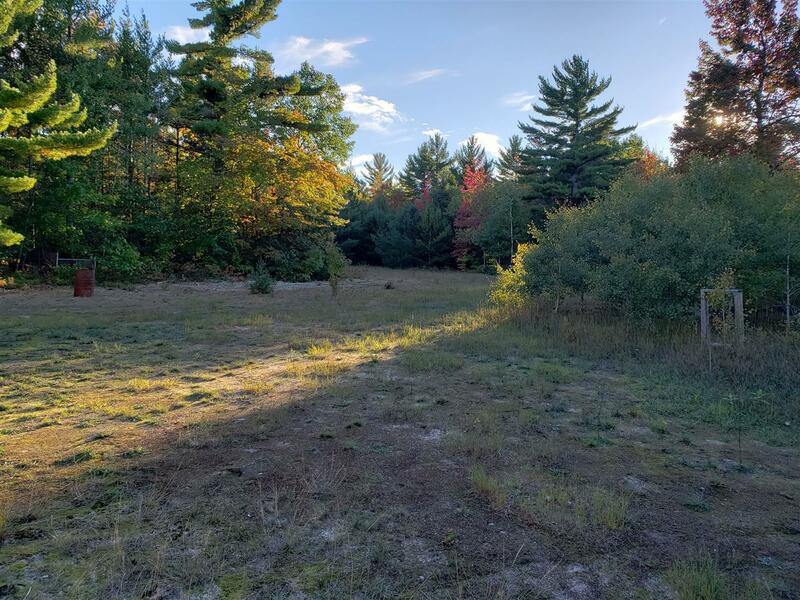 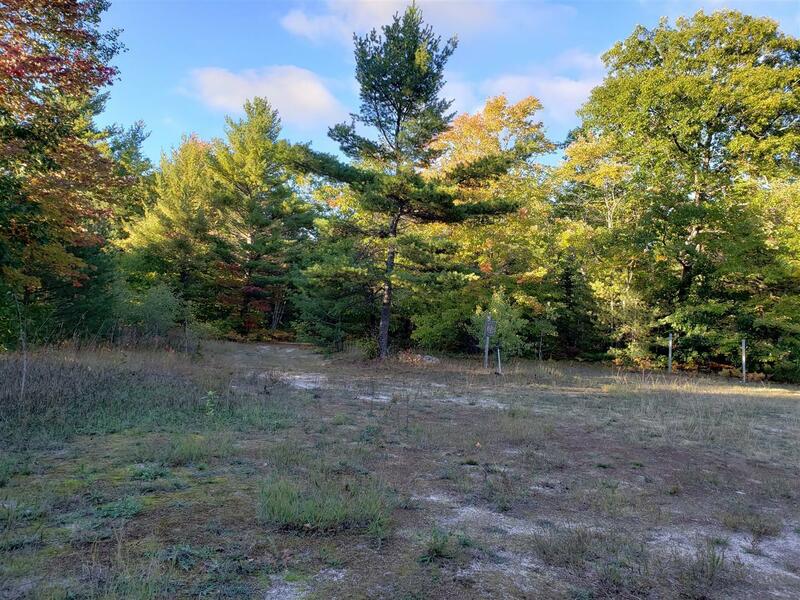 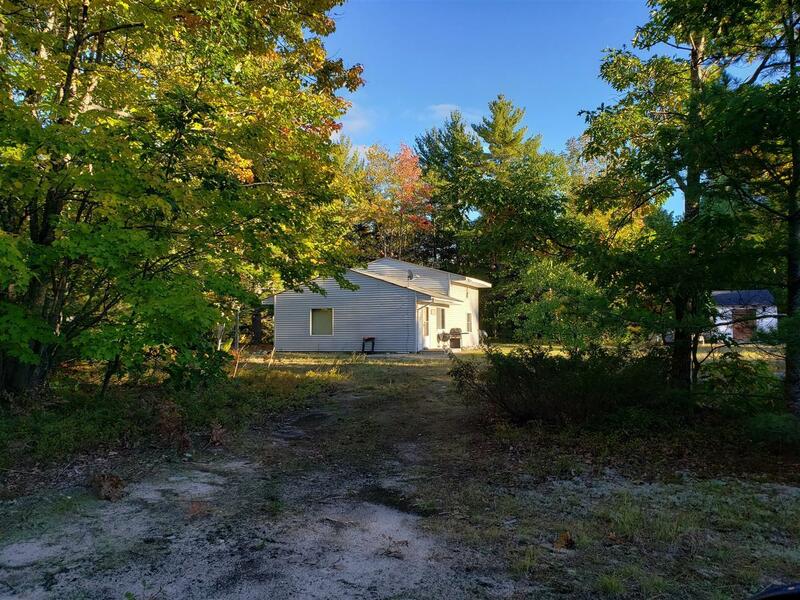 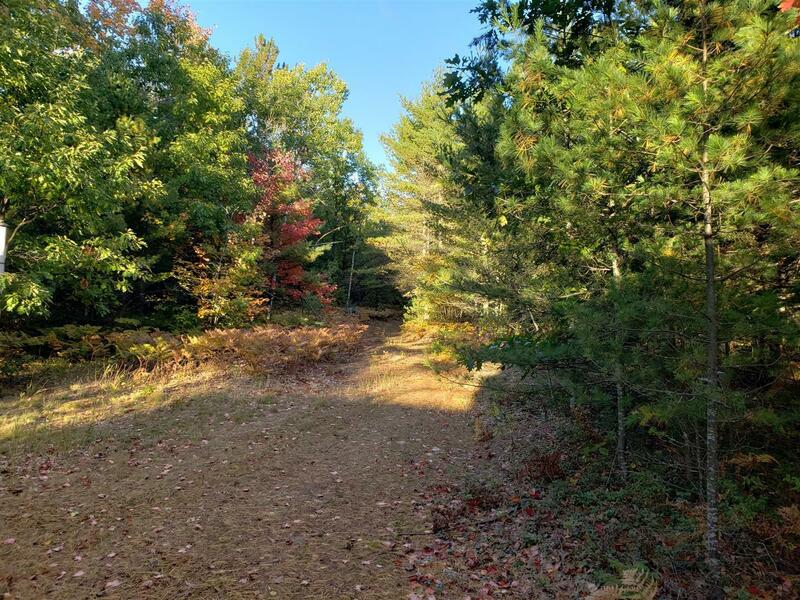 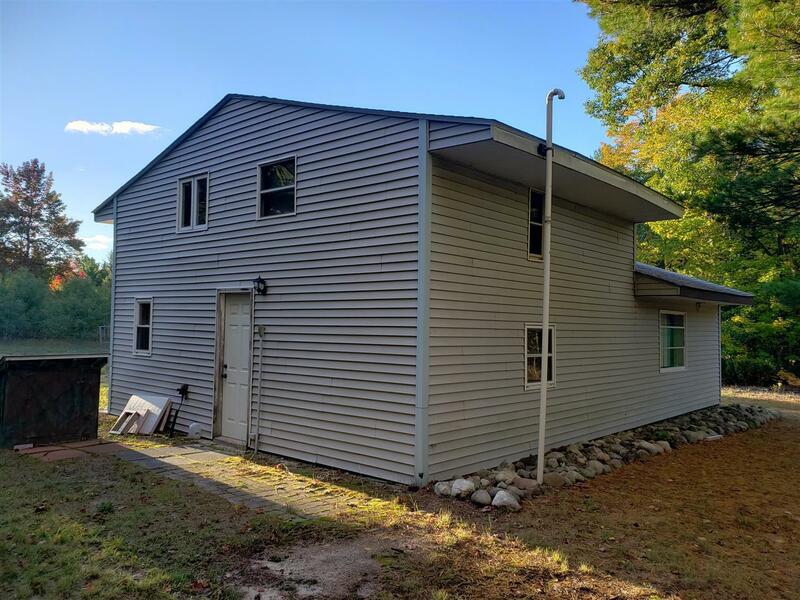 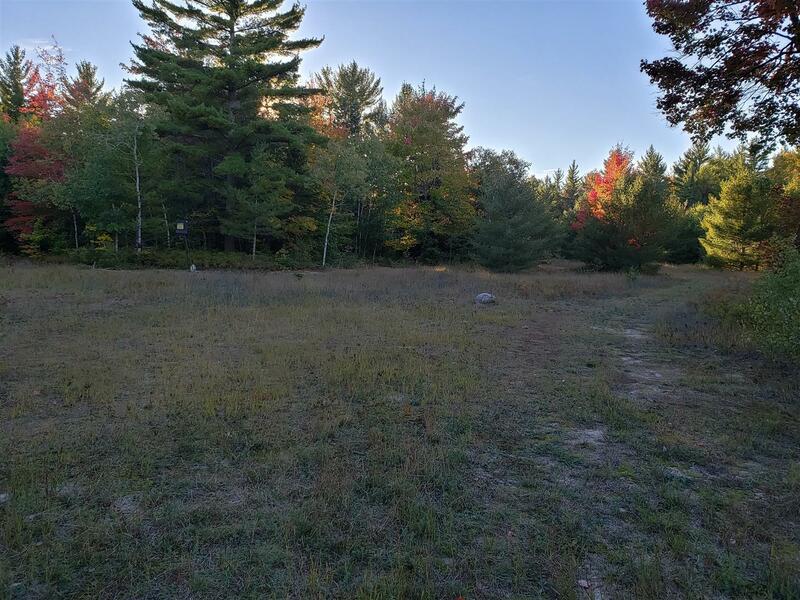 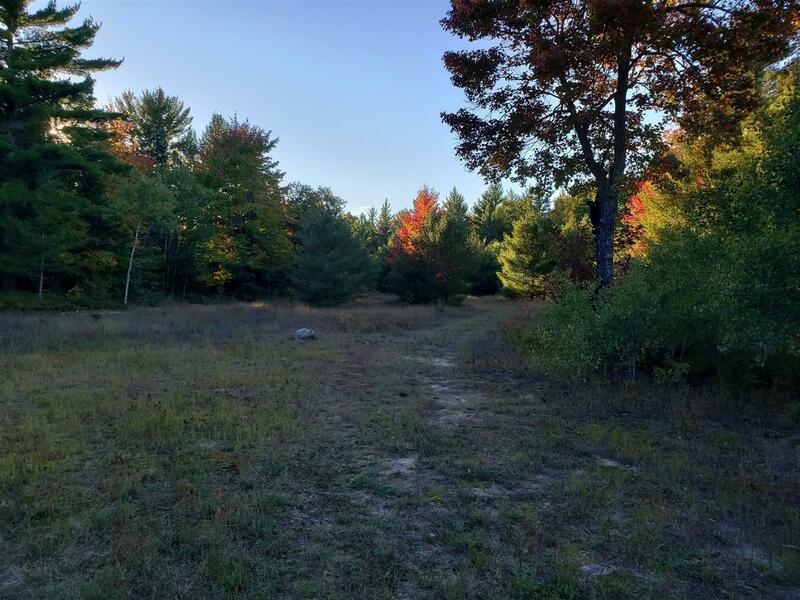 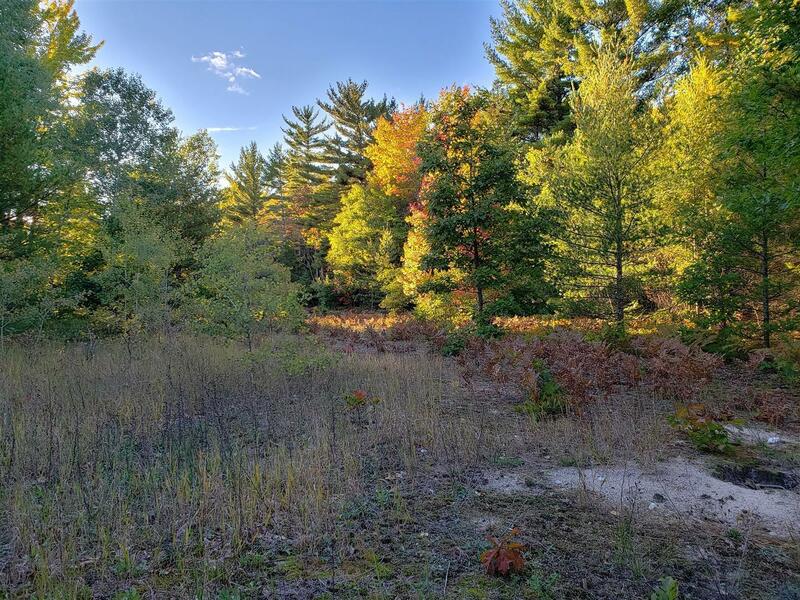 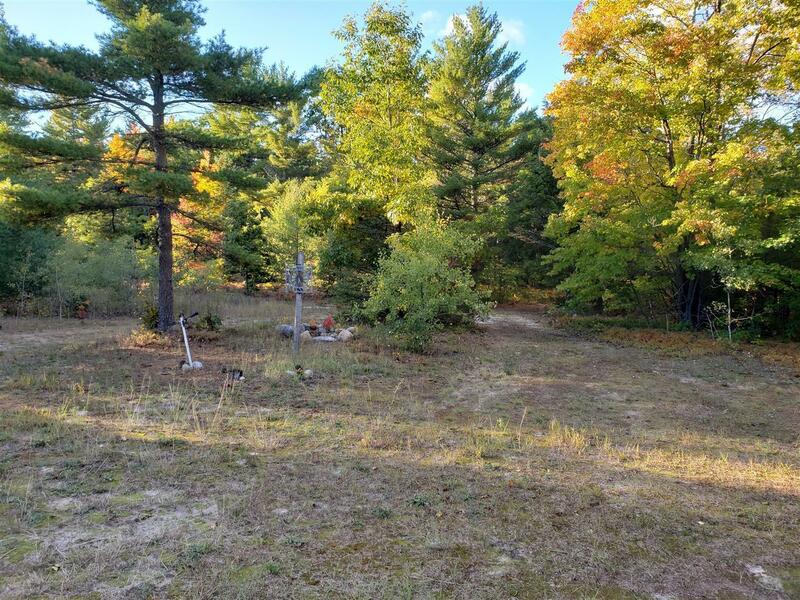 Outstanding hunting camp on over 45+ acres with all the fixings. 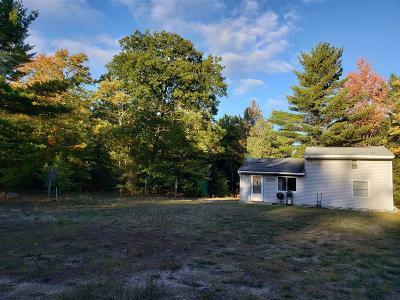 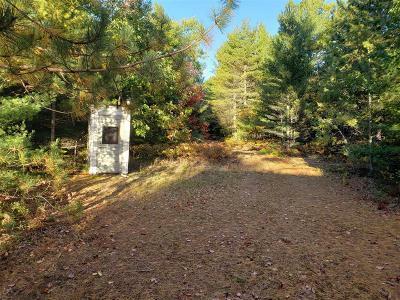 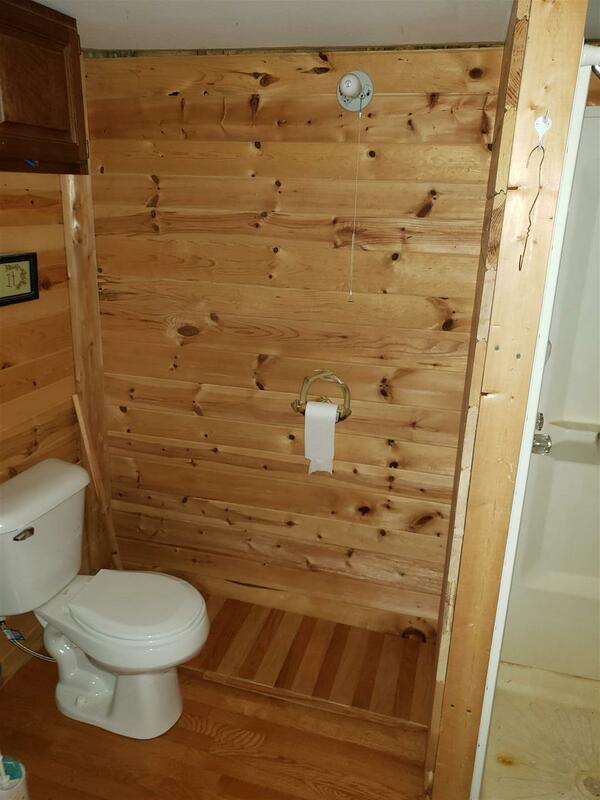 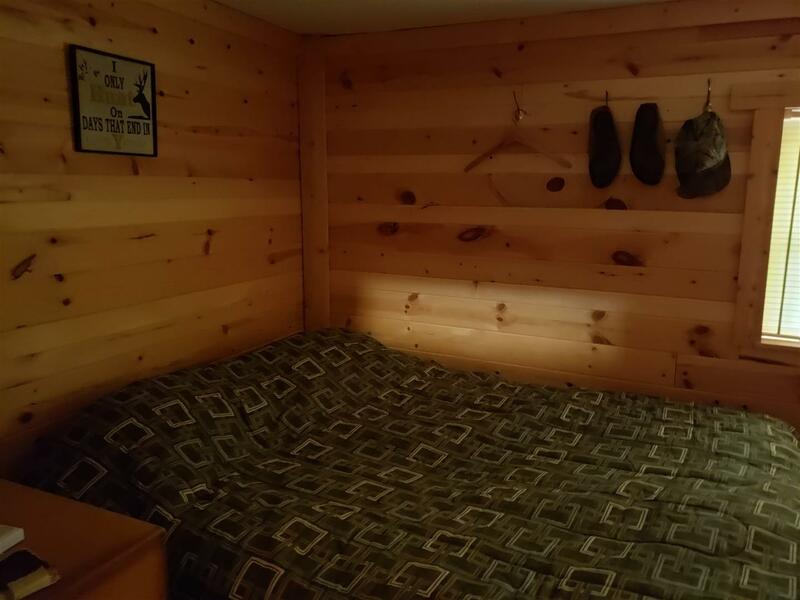 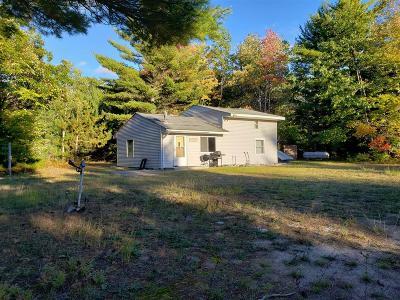 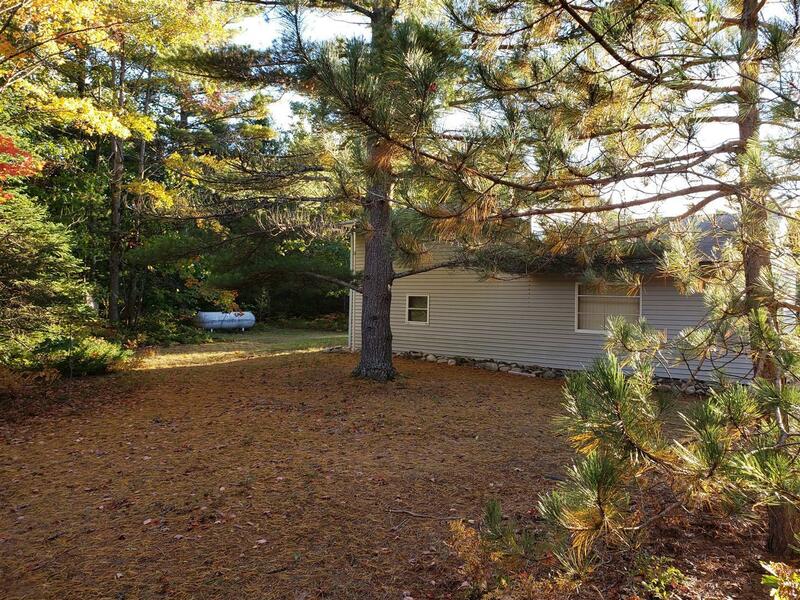 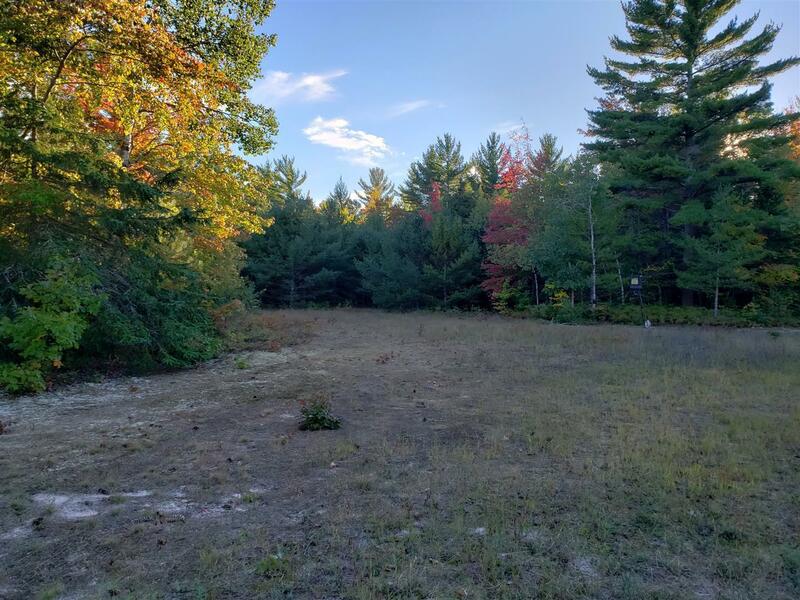 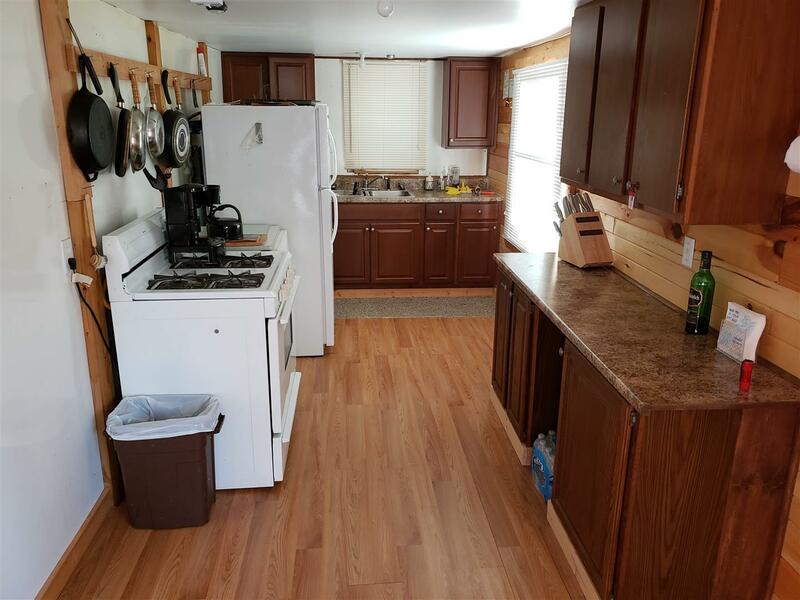 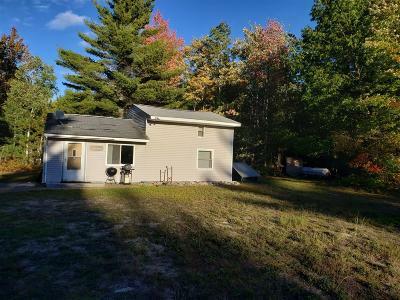 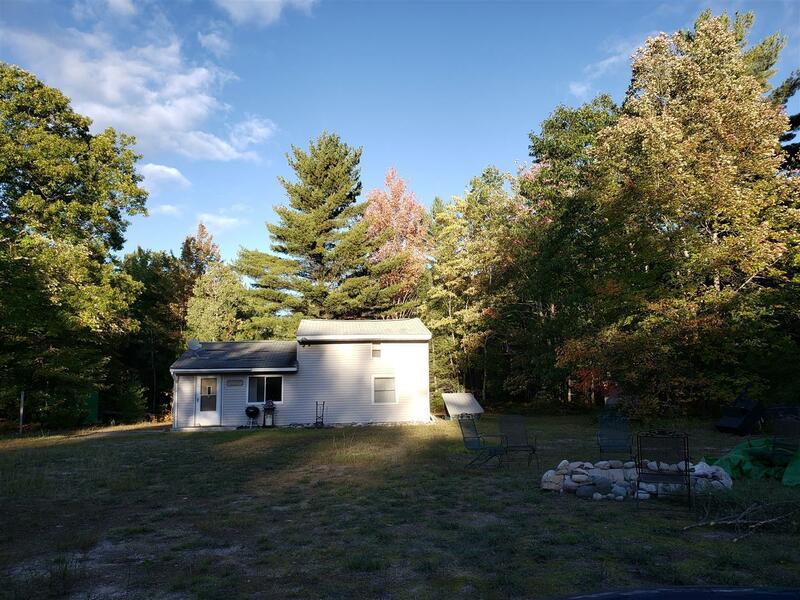 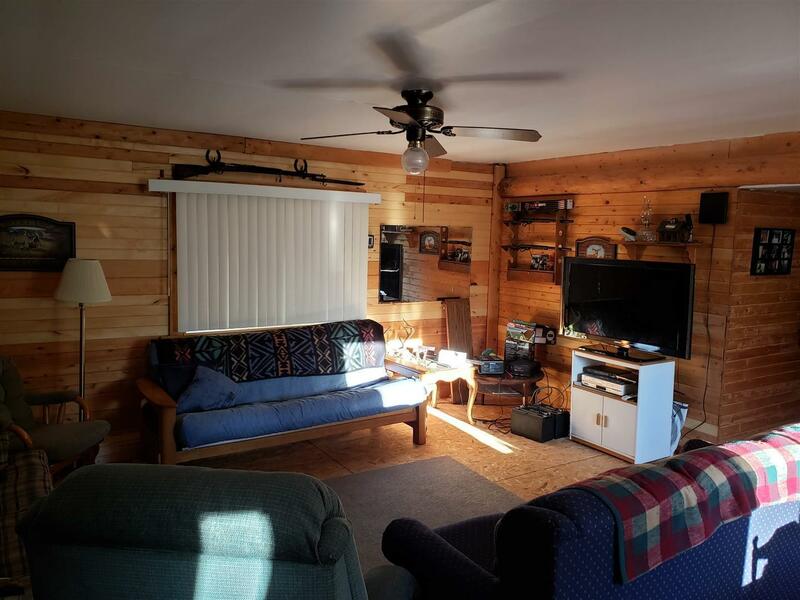 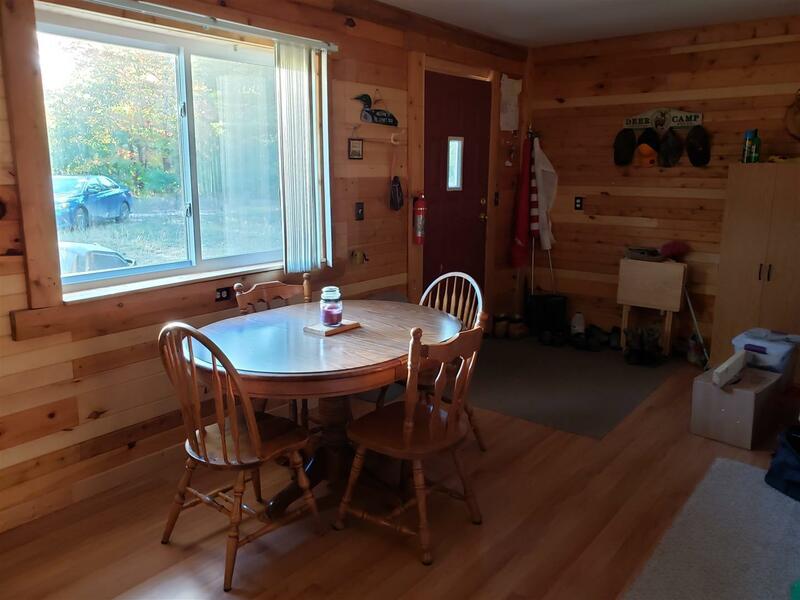 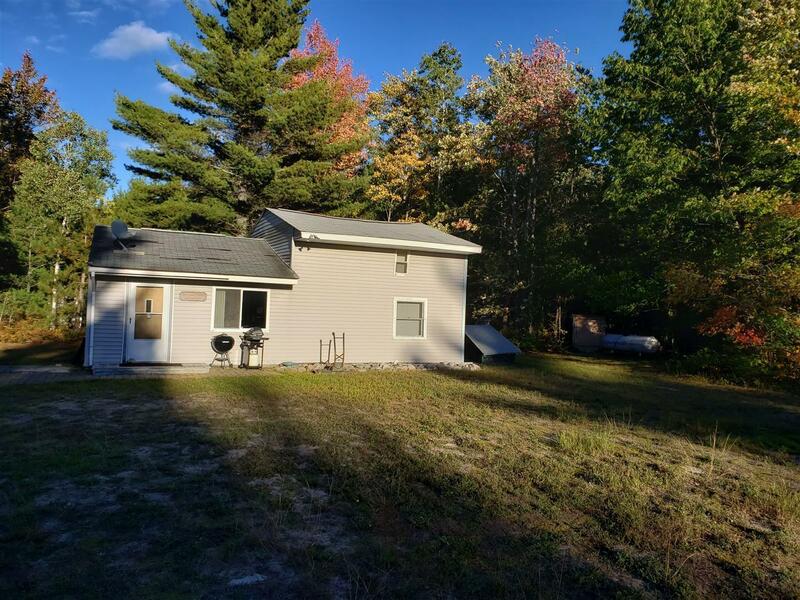 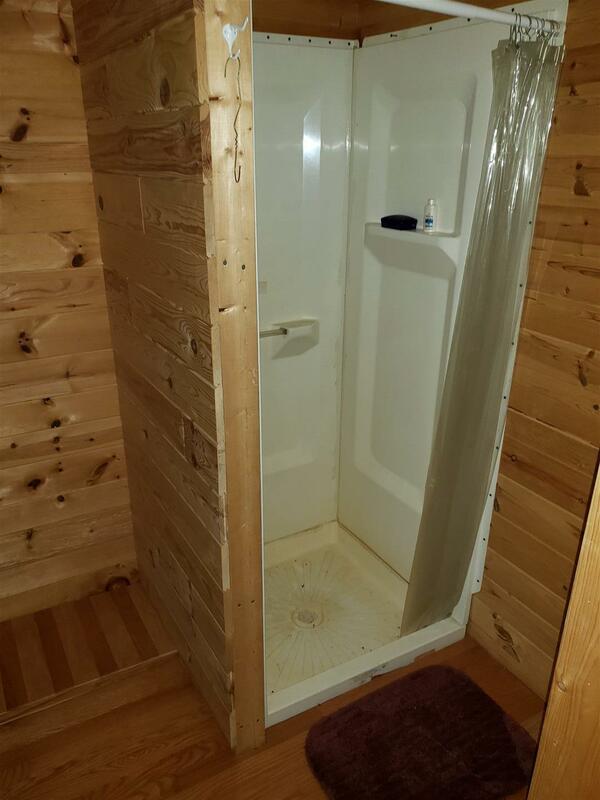 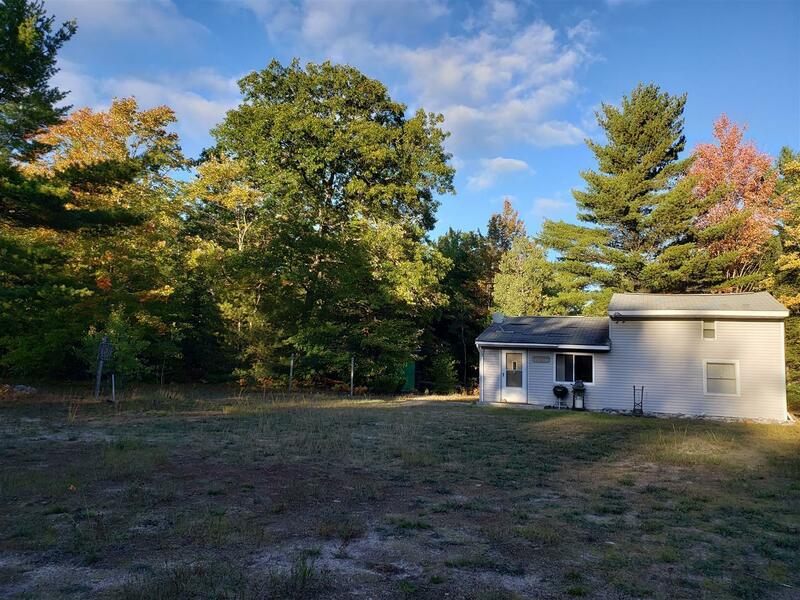 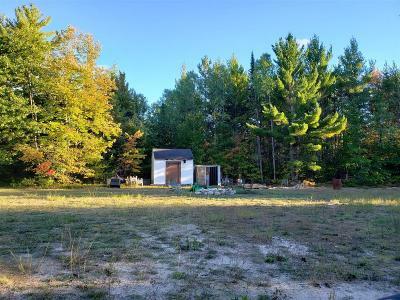 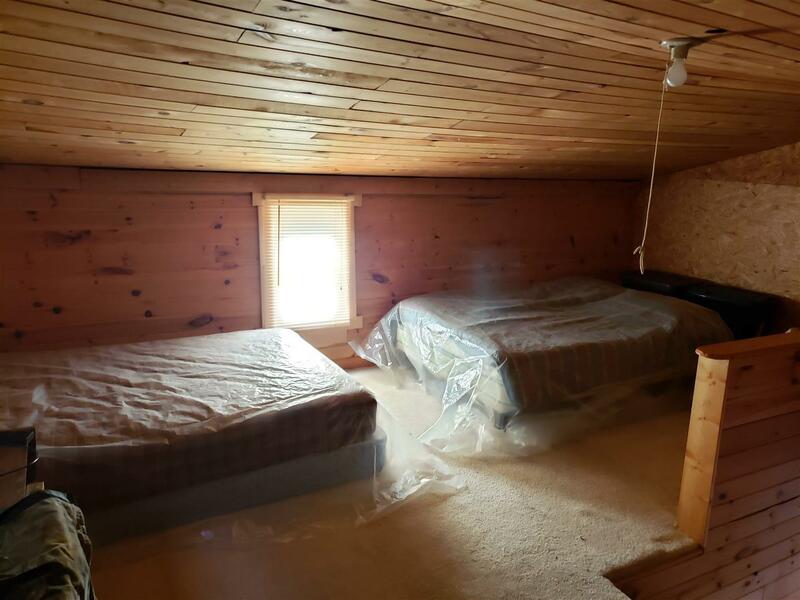 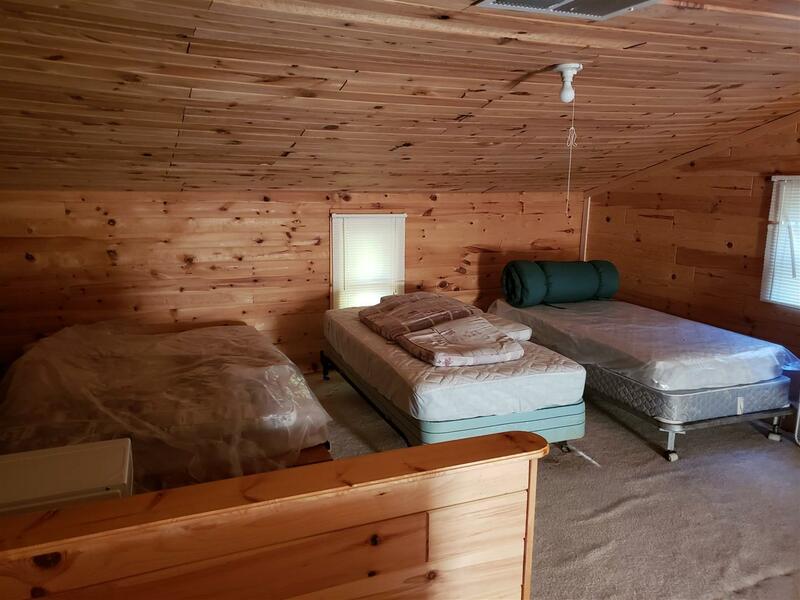 Features propane appliances, a generator, gas heat, 3/4 bath, feed plots, hunting blinds, and an outhouse for those that really love the rustic lifestyle. 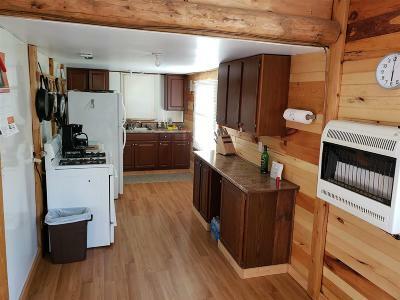 Also includes sheds for storage, a fire pit for sharing stories, and trails for sharing the hunt.